Could you soon be able to re-grow new teeth? The future of dentistry is closer than you think says the top Manchester dentistry clinic. 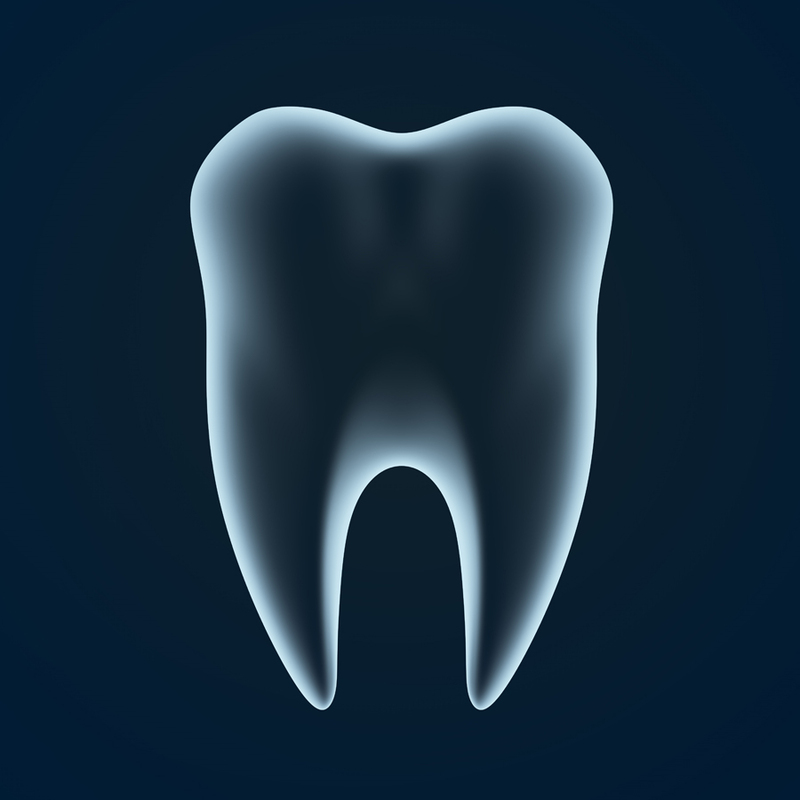 Like most other science-based professions, dentistry has progressed by leaps and bounds over the past few decades. Today a trip to the dentist is nowhere nearly as stressful as it used to be – with new advanced treatment methods, plus special emphasis on nervous patient care and pain management that according to Carisbrook Dental, the leading Manchester dentistry clinic, has brought peace of mind and reassurance to patients of all ages. Progress never stops however, and new ideas, new research and new technology will continue to change the future of dental practices. So, as promised last week, here is a quick guide to just a few of the innovations you may (or may not) expect to see in the near future. Electrical impulses could soon be a pain-free way to repair teeth with early signs of tooth decay. As the top Manchester dentistry clinic, at Carisbrook we maintain a watchful eye on new technology and innovations and we are hopeful that this new treatment will become available within the next few years. Minerals naturally move in and out of teeth, but if too many leach out – as a result of acid caused by bacteria for example – then this can cause tooth decay. The impulses will help to push minerals that are present in saliva and food into the deepest layers of the tooth and this will help the tooth to heal itself. Today’s toothpastes will generally leave a coating of fluoride on your teeth for about 2-hours, but a new formula has been developed in which the fluoride is suspended in BioMinF and this will stick to the teeth for up to 12-hours. In other words it will protect your teeth all night long while you sleep. This toothpaste will slowly release calcium and phosphate, which combine together to replace and strengthen the tooth’s enamel. Already available online, as the leading Manchester dentistry clinic we believe it will soon become widely accessible. Root canal therapy has long held a fear for many patients, but now science has developed regenerative fillings that allow the teeth to heal themselves. The new synthetic filling material stimulates stem cells and this will encourage the growth of dentine – the hard tissue that forms the bulk of the tooth. It can also regenerate the inner pulp meaning that invasive root canal treatments could soon become a thing of the past. Do you really need that filling? Scientists have developed a new liquid that will show up the extent of tooth decay on an X-ray and could prevent unnecessary fillings. There are two stages of tooth decay – a surface weakening with no cavity and cavitated decay, which requires a filling. At present, even at the top Manchester dentistry clinic we cannot determine between these two stages, so we generally have to provide a filling. This new liquid, named ‘Cavifind’, will indicate the extent of decay and will allow us to decide whether a filling is really necessary. It’s well known that sharks re-generate their teeth throughout their lifetime, but maybe in the future so will we. Scientists have identified a special set of cells (the dental lamina) that prompt this continuous development in sharks. Since humans also possess dental lamina cells it could be that in the future new treatments could enable us to re-grow missing teeth. At the Manchester dental clinic we have been fascinated to learn about the latest electric toothbrush that tells you how well you are brushing your teeth. Thanks to a Bluetooth connection you can use your smartphone to watch and monitor the position of the toothbrush and the efficiency of the cleaning technique. This toothbrush also judges how hard you are brushing and it protects gums by slowing down the brush speed if too much pressure is applied. Progress is being made on using an ultrasound device to help repair broken teeth or decayed teeth. Studies have shown that a blast of ultrasound can stimulate the stem cells that make up the teeth, meaning in theory there will be less need for traditional treatment. At the Manchester dental clinic we are keeping a close eye on developments. Most of these innovations are of course still in the future, but if you are experiencing any dental problems then please do not hesitate to contact Carisbrook Dental the Manchester dental clinic that leads the way in dental treatments. You can make an appointment either by calling 0161 951 7295, or you can also book an appointment online by using the form on our Appointments page. 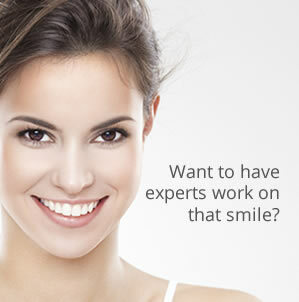 What is the real secret of the Hollywood smile? Registered office: 651a Mauldeth Road West, Chorlton, Manchester. M21 7SA Registered in England and Wales Site by AsOne.